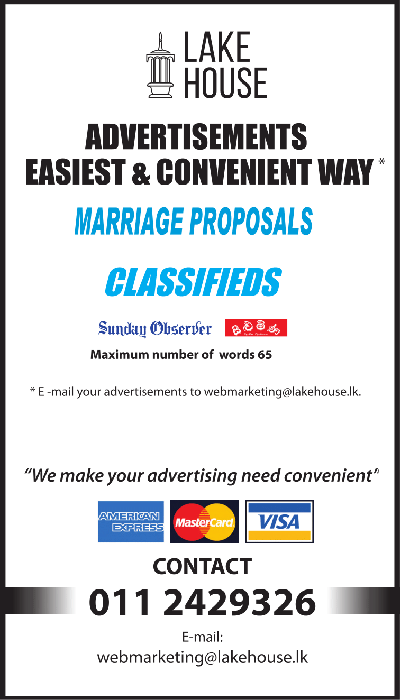 Moor mother living in Kurunegala district seeks a bride for her son professionally qualified 32 years old. 5’7’’ tall religious working in a private company as an Executive in financial field. Send the details to p​p​r​o​p​o​s​a​l​6​8​1​@​g​m​a​i​l​.​c​o​m​.